we are so sad about the senseless + tragic events that unfolded in connecticut today. we cannot even begin to wrap our heads around any of it. we have two elementary school age daughters + our hearts are aching for the parents that are grieving and feeling such a terrible loss right now. our prayers for peace are with the community of newtown and the families of sandy hook elementary. well 2011, you exceeded our dreams by at least 1000 fold. we are so blessed to have the very best family, friends + clients--- you all make our hearts swell, every single day! a big thanks to hey! roger for the animation. here's to all that 2012 has coming your way- happy new year friends! scott had one of his photographs place in the PDN 2011 top knots contest again this year! 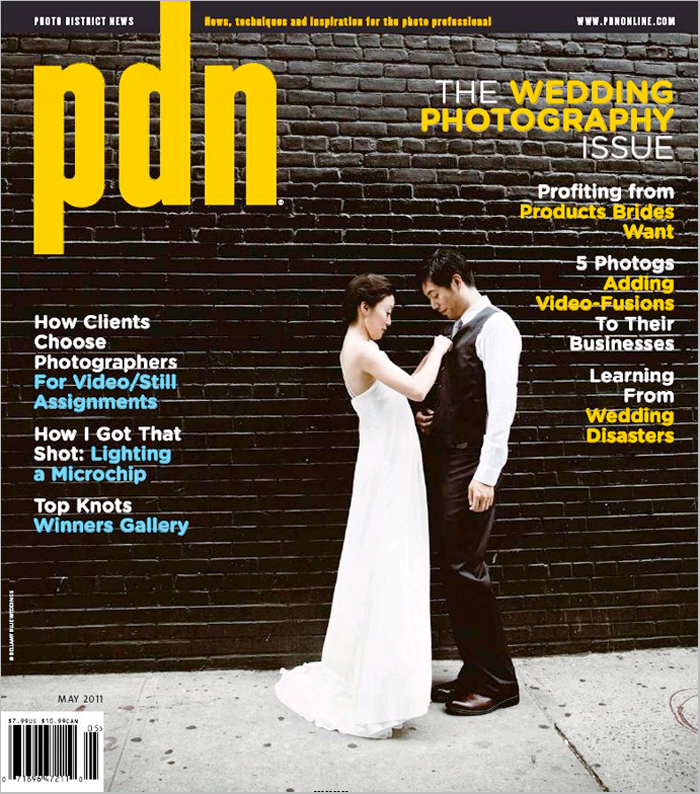 here's the cover of the PDN print issue as well as the page with his winning image in the 'getting ready' category! 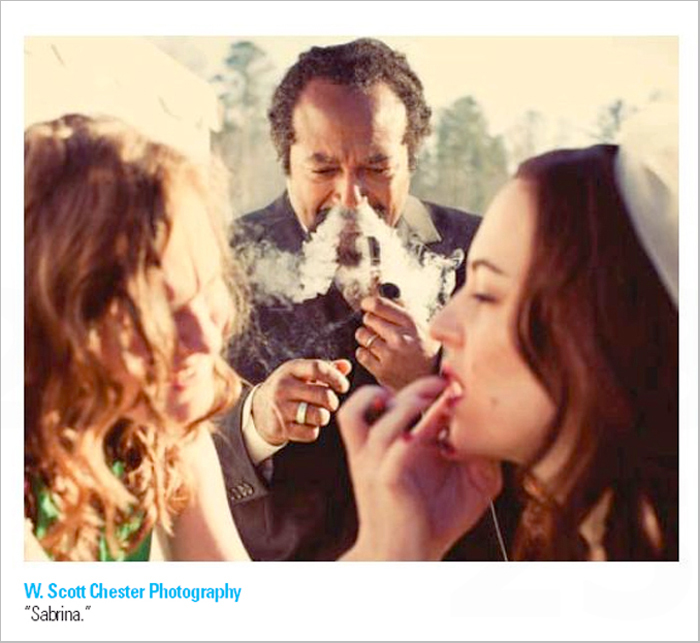 the image is from sabrina + reg's wedding last january. we love them! thanks again PDN.